These days, users who use multimedia devices such as mobile phone, iPad, laptop or other portable devices have a common concern that the screen size is not large enough. In order to project the screen or application to a larger display, the industry has introduced various projection or mirroring solutions. Here we would like to make comparisons between available technology and products to help you choose a suitable one according to your requirements. 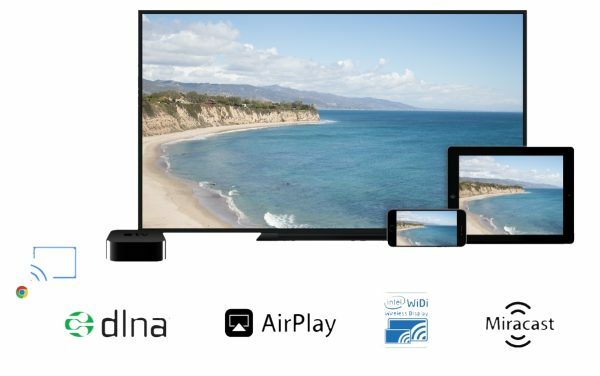 Before year 2010, if you wanted to share digital media and display it among multimedia devices, “DLNA” was a good choice, which was founded by a group of consumer electronics companies in 2003. DLNA was defined as an open standard that allowed devices to share photos, video, music with each other through TCP/IP network and UPnP protocol (one consumer-grade network protocol for easy devices discovery purpose). Further, DLNA allowed client devices to share its media to other multimedia devices (PC or TV), the media streaming is decoded and played by dedicated applications. The limitation of DLNA is that it is not easy to operate with device, because it requires an external Wi-Fi access point. WI-FI Alliance launched a certification program in 2012 for “Miracast” technology. “Miracast” was defined as a protocol set for portable device to connect to external monitor/TV. Miracast uses TCP/IP network layer for data transition and acts like the HDMI (High Definition Multimedia Interface) via wireless. “Miracast” is an industry-wide standard that supports most portable devices and HDTV. It also supports point-to-point or wireless relay transmission method in network layer, and your screen can be projected directly to TV without any wireless LAN access point by Miracast. However, the limitation of Miracast is that you can only mirror your whole screen including all control panel and virtual keyboard rather than projecting a dedicated content for a dedicated application. 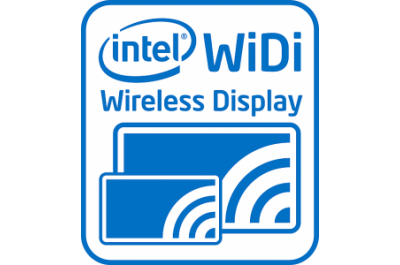 “WiDi” is a superset of Miracast technology and Intel named their wireless display technology as “WiDi”. For other similar technologies, LG named it as “SMartShare”, Sony named “Screen mirroring”, Samsung named it “AllShare Cast” and Panasonic named it “Display mirroring”. All those vendors invented their wireless display technology based on Miracast with their dedicated and additional manufactured functions. In the year 2013, Google introduced “Chromecast”, a hardware device working as HDMI dongle which connects between the home HDTV and portable devices. Compared with “Miracast”, they are similar on usage but in fact there are many differences, “Chromecast” allows not only screen mirroring but application contents projection and control. You can project application contents from your portable device while playing other application without projecting at the same time. The reason is that “Chromecast” can learn the media contents from portable device and receive the data from Internet through Wi-Fi separately. 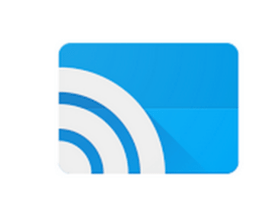 For Chromecast, an external WiFi access point is necessary for both client device and HDMI dongle. “AirPlay” was announced by Apple in 2010 and it was a proprietary protocol/suite for wireless streaming between Apple devices. There are two types of “AirPlay” devices, the “Sender” and the “Receiver”. The “Sender” is all modern Apple products and “Receiver” is “AirPort”, “AppleTV” and certificated third party speakers etc. “AirPlay” provides solution for screen mirroring, playing application and control purpose of apple device. “AirPlay” is similar to “Chromecast” that the external WiFi connection is necessary for interconnection of “Sender”, “Receiver” and Internet access. And the limitation of “AirPlay” is that it only supports Apple device or partner speakers. There are many similar technologies in the market, you can choose the appropriate technology based on your needs and equipment. If you need “point to point” projection capabilities, “Miracast” is more suitable for which it is widely supported by many HDTV and you do not need to purchase additional receiver. If you want to have more customized features, “Chromecast” will be best suited since it supports multiple function and was also supported by Apple devices. On the other hand, if you are an Apple user and having some Apple equipment, the AirPlay technology will be more suitable for you, you could purchase AppleTV for screen projection. Which one was supported by UM campus network? 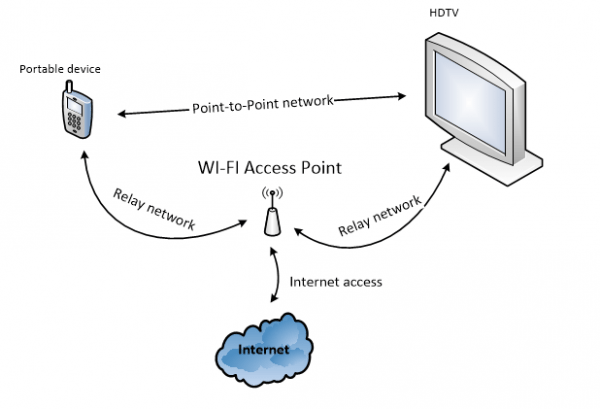 Besides “Miracast”, all other solutions require external home-grade wireless network such as WPA2-PSA authentication for device discovery and communication, which is generally less secure and cannot be routed in the enterprise-grade network. It is not related to hardware capacity but protocol specification. UM campus network is separated by multiple broadcast-domain like other large scale enterprise design, and the UPnP, mDNS protocol can only work in the single broadcast-domain network. This is the reason why these technologies cannot be applied in our UM campus network environment. However, ICTO will keep tracking, studying and reviewing the latest technologies for campus IT services improvements.